ellehermansen: Rumble In Rhodos - Soft Insulated Days! Gotta love those Norwegians and their amazing music! I miss that about Norway for sure. 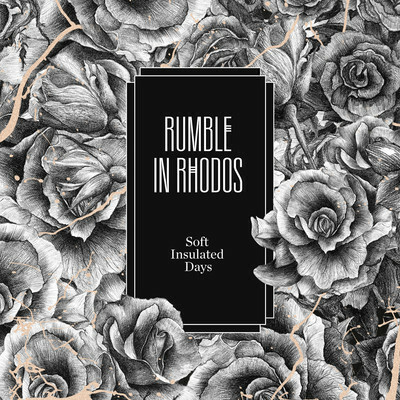 I am really loving this track "Soft Insulated Days" by Rumble in Rhodos. Check it out, below! With only 100 plays on this - I'm on it! I am really feeling them and excited for this album!